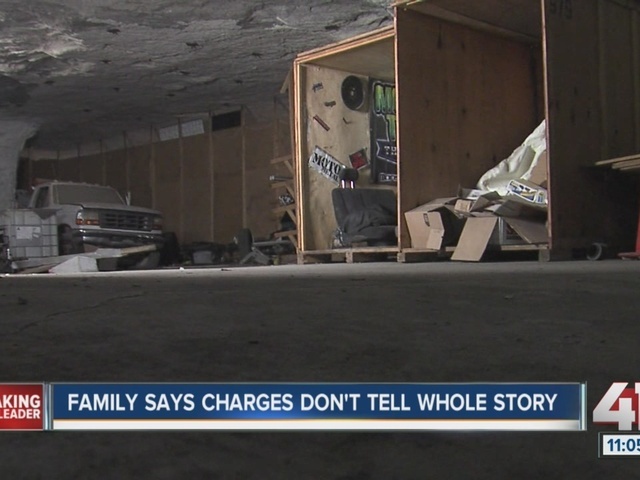 The boyfriend of a mother charged with neglect when investigators found two kids in a crate inside a cave said the accusations are all misconstrued. 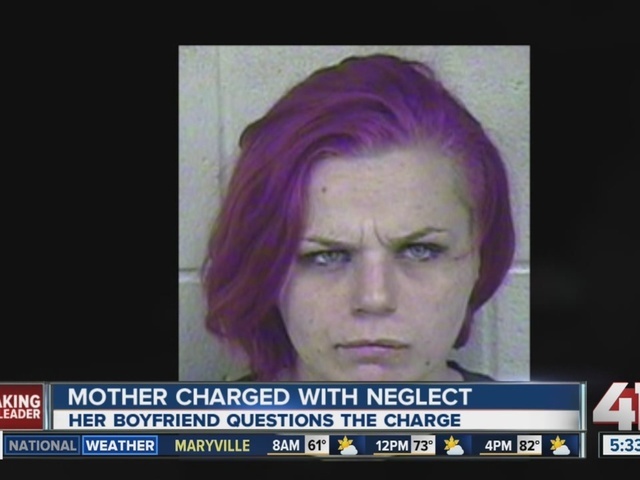 Brittany Mugrauer, 24, faces two counts of endangering the welfare of a child. According to court documents, Jackson County Sheriff’s Deputies found two young boys in a wooden crate, covered in filth and not wearing shoes. However, Mugrauer’s boyfriend, Sean, said they have it all wrong. Sean owns Underground Diesel, an auto repair shop located in the caves near I-435. He showed 41 Action News surveillance video of the incident. Sean didn’t want to talk on camera because he said the video speaks for itself. However, Sean explained the boys like to play in the box like it’s a fort. The two children told investigators their mother took her boyfriend to the hospital because of a hand injury. On Sunday evening, Sean had bandages around his arm. As for being covered in filth, Sean said the video shows that’s not the case. 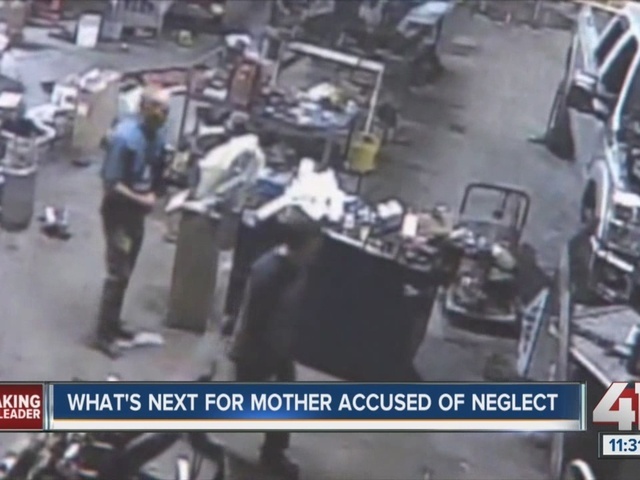 The mother’s boyfriend did say he knows a repair shop is not the best place for children, but he didn’t think that warrants child endangerment charges. Andres Gutierrez can be reached at andres.gutierrez@kshb.com .